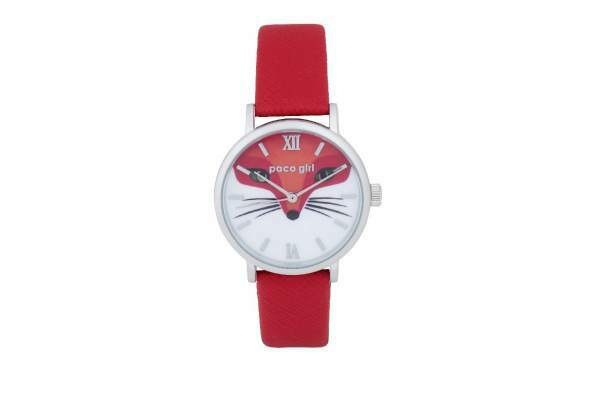 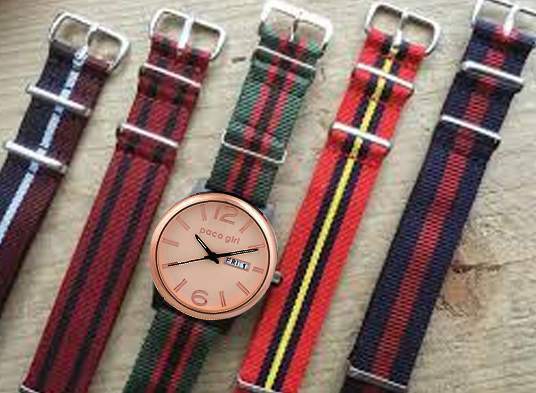 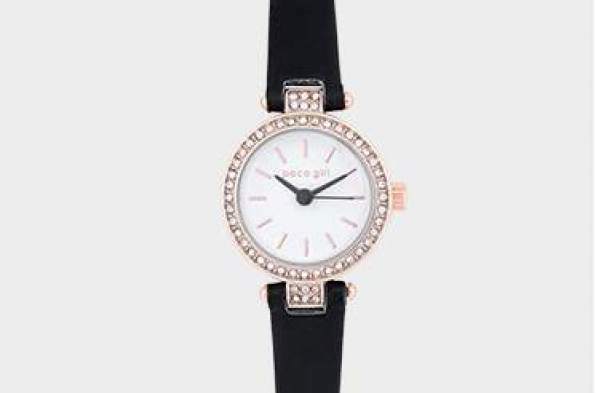 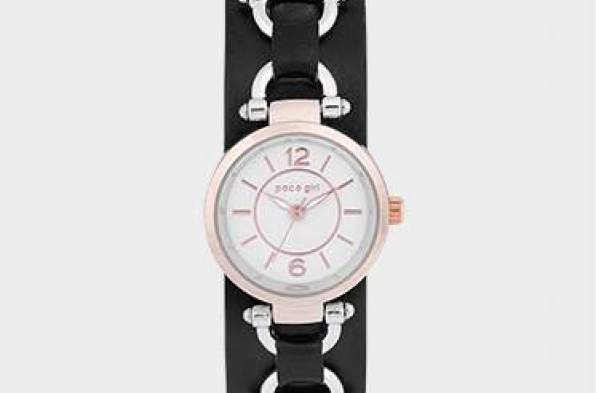 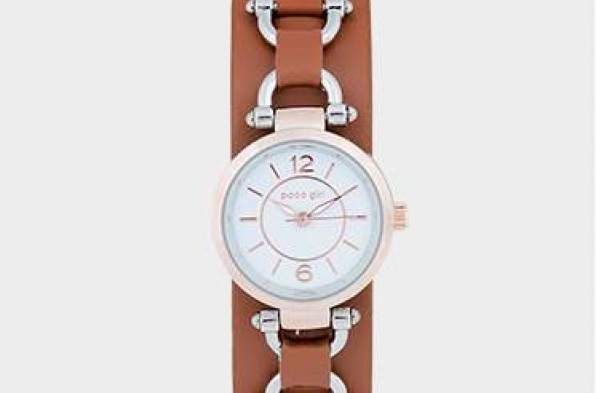 At Paco Girl our gorgeous collection of watches showcase a classic and truly timeless design with unique details. 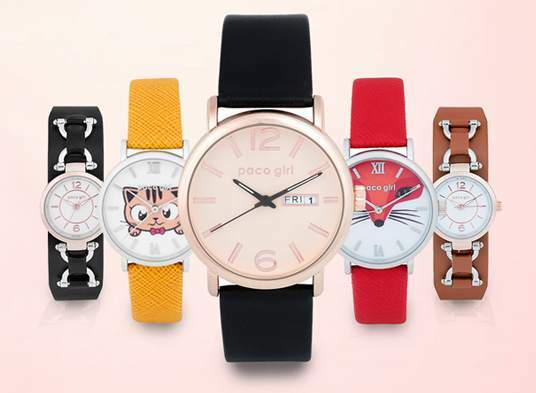 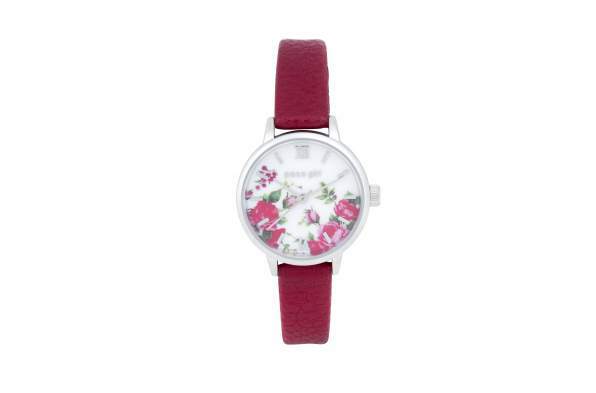 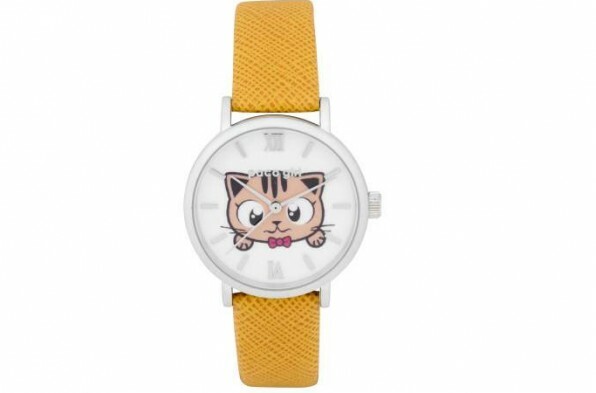 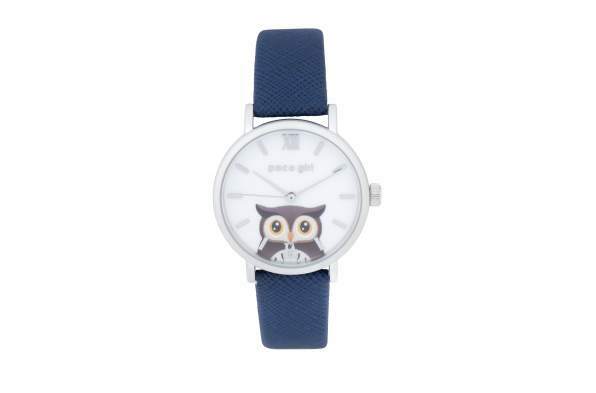 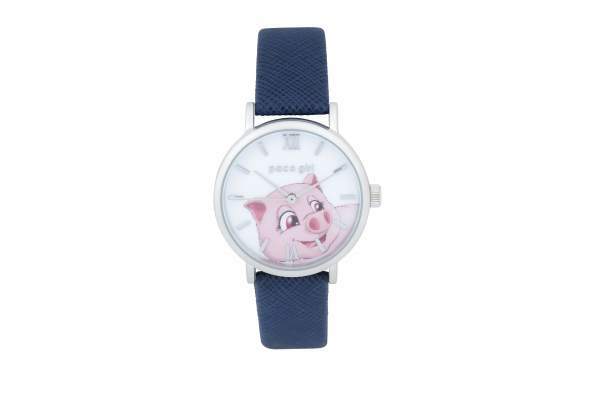 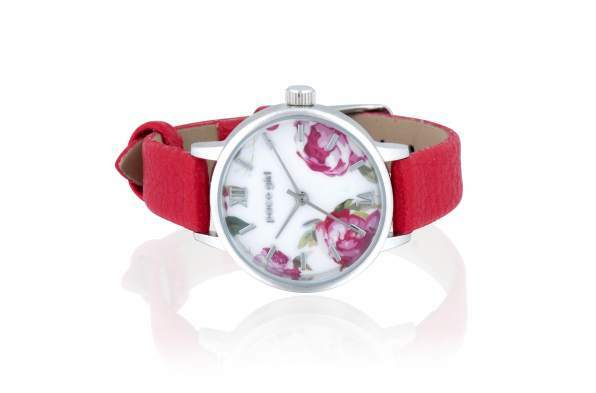 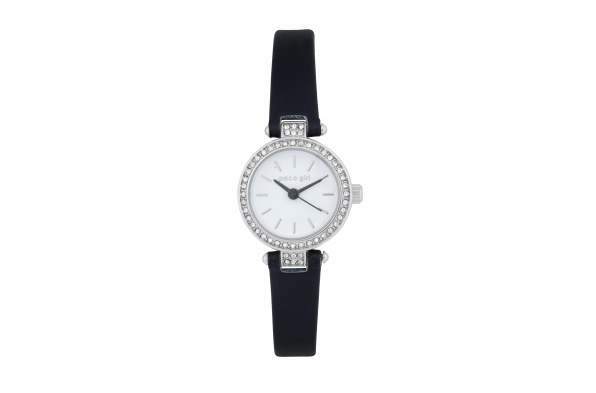 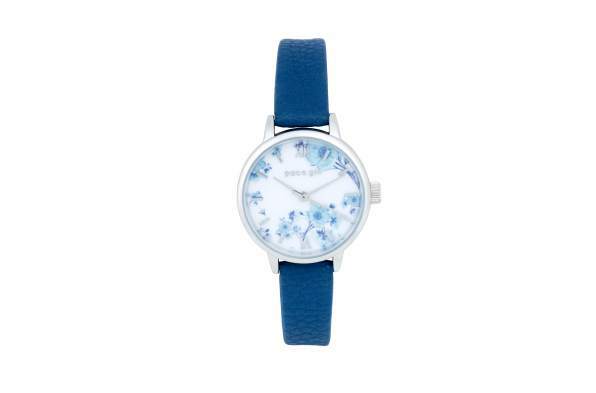 Available with a leather, metal or semi-precious gemstone strap, these beautiful watches feature a printed or gemstone face, slender metal hands and a winder containing a stunning piece of semi-precious stone. 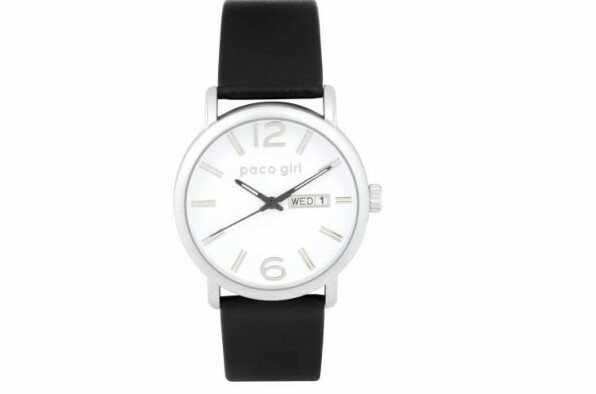 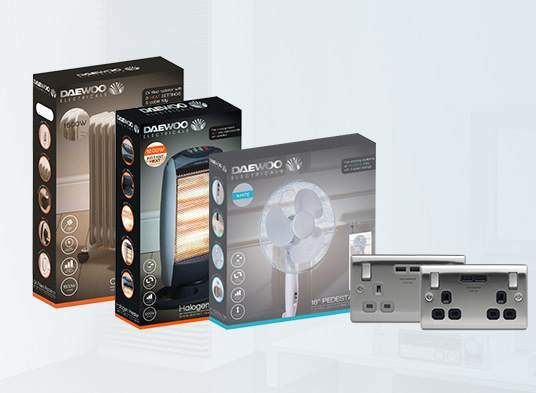 All Paco Girl watched are presented in a box, making them the perfect gift for someone special.